Christmas Gift Guide 2016 - terrific things for toddlers! Christmas Gift Guide 2016 – terrific things for toddlers! Christmas takes on a whole new level of excitement when toddlers are involved, after all, this is when they start to understand Christmas is kind of a big deal. You can bet they’ll be raring to rip off that paper to reveal what friends, family and of course, the big man in red has left them! Without further ado, here are our hot gift ideas for the season. 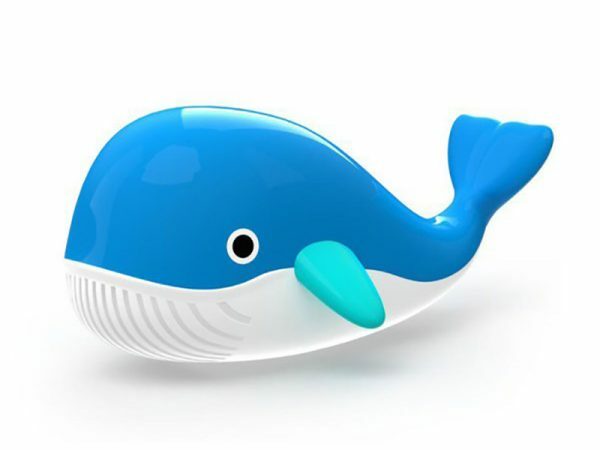 Toddlers will have a whale of a time splish-splashing in the bath or pool with this fine fellow. A must-have water toy, the Kid O Floating Whale can be found at Little Me Little You, priced $20. 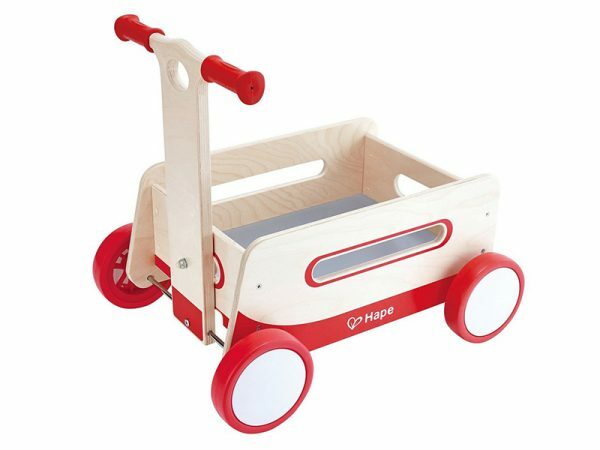 The Hape Wonder Wagon truly is a marvellous gift. A toy that’s terrific for building walking confidence, it’s brilliant for tots to load up and ferry around all of their favourite things. Priced $109.90 from Educational Experience. 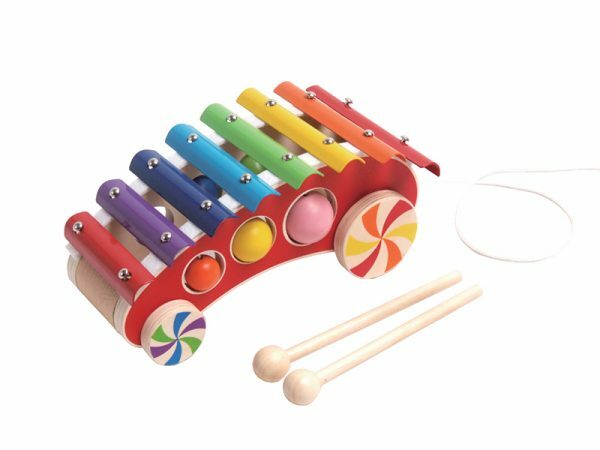 Make sweet music wherever your tot goes with this charming Kaper Kidz Pull Along Xylophone, $30 from That’s 2 Cute. 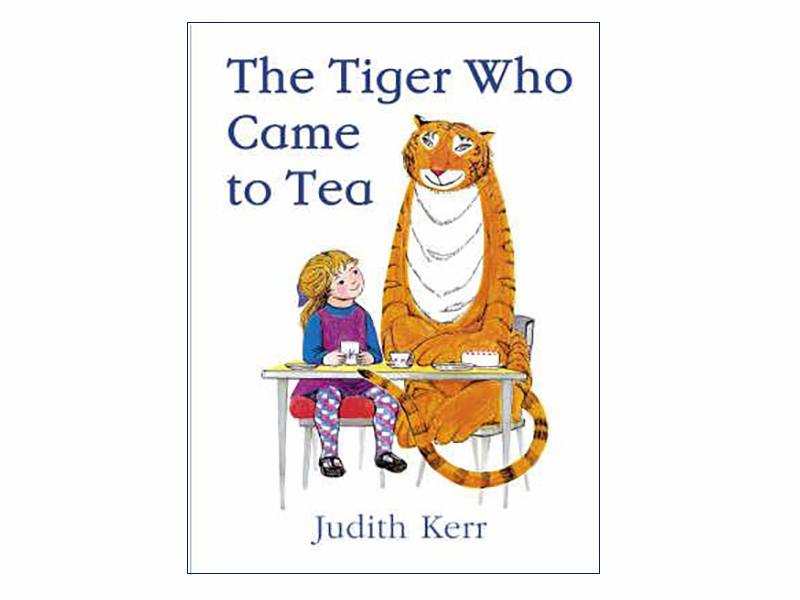 Published 30 years ago and still loved by children today, The Tiger Who Came To Tea written by Judith Kerr is a brilliant addition to your child’s home library. Toddler-friendly, the board book edition is $13 from Readings. Designed especially for little hands, Playon Crayons are my favourite go-to gift for toddlers. 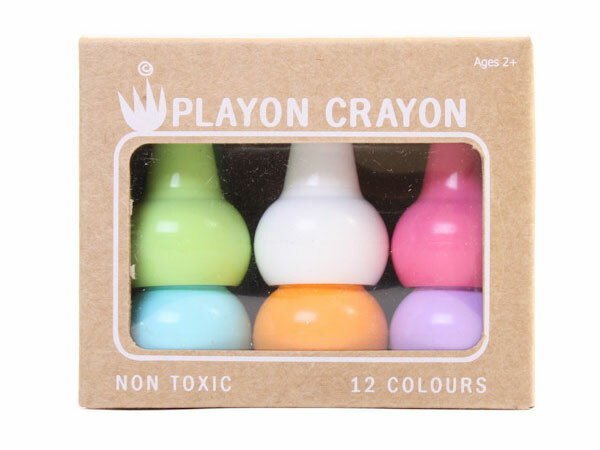 A pack of 12 stackable crayons in pastel or primary hues is only $9.90 from Craft 4 Kids. We love a practical gift and new pyjamas are always top of the list! These cute cotton cloud print pyjamas fit the bill perfectly, $13 from H&M. Meal times will be both delicious and cute to boot with a swoon-worthy Skip Hop Melamine Set – who says you can’t invite a hedgehog to dinner? 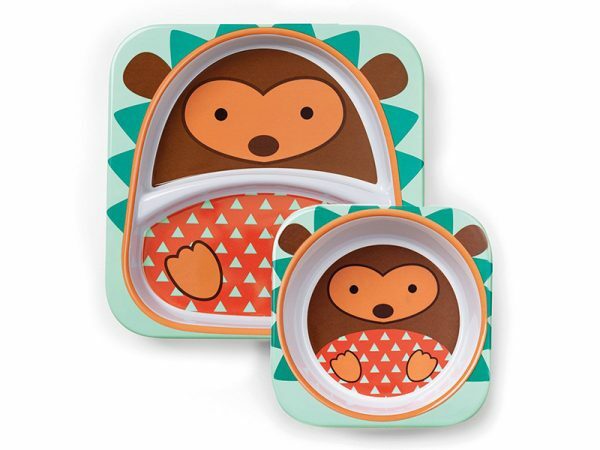 The Skip Hop set includes both a plate and a bowl, $19.99 from Babies R Us. 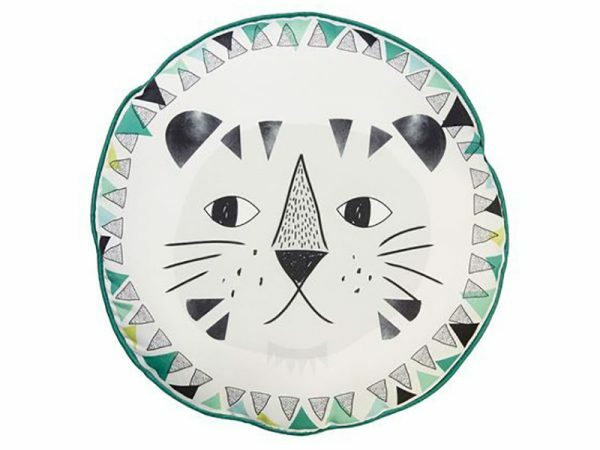 The perfect addition to your child’s bedroom or playroom and sized just right for relaxing, you’ll discover this awesome decor find of a Tiger Face Cushion at Kmart for just $7! 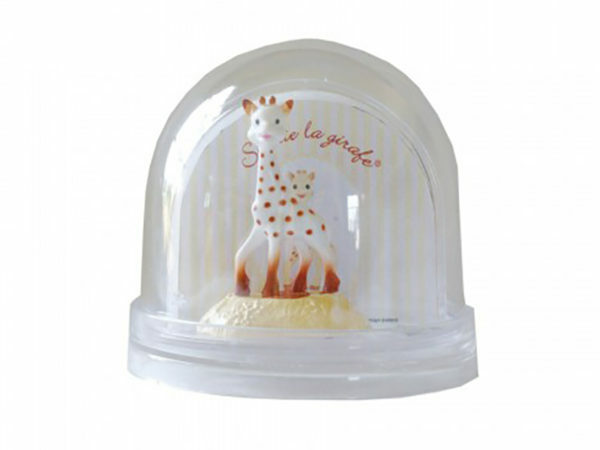 We finish off our toddler gift guide with a gift to be treasured for many years to come. 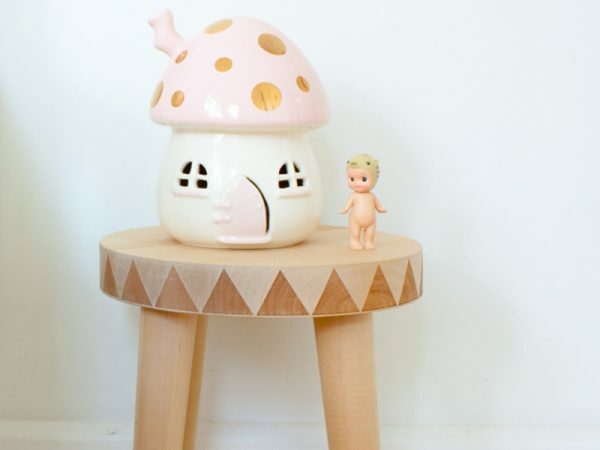 The enchanting Kids Mushroom Night Light from Little Belle Australia will create a beautiful nighttime ambience. It can be found at Hard To Find, priced $149.95.